Sheriff Wayne can never share how he'd known about the Chinese forces before they stormed his beloved little Florida town. The locals would think he was crazy. However, when their harmless city is put under military lockdown, he's not the only one who finds the whole invasion suspicious. Be consumed in Swallowed by the Beast. 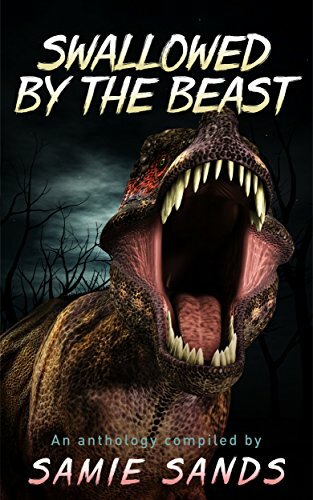 Monsters, and ghoulies, and beasts, oh my! Maggot by Arnaldo Lopez Jr.
Bump by Dave Suscheck, Jr.
How do you fight the thing monsters are afraid of? After Debbie Dinkendorfer did her tour in the Army as an MP, she returned to her home town, marched into the sheriff&apos;s office and demanded a job. Her daddy is the sheriff. Now, you can call her Deputy Debbie -- or if you&apos;re really brave, Dinkie. Her hometown of Prattville isn&apos;t like other towns. It&apos;s where the monsters go when they retire. The sheriff&apos;s job is to keep the peace between the human folk and the vampires, goblins, werewolves and such that call the town home. It&apos;s a good place, and with a slightly alien past, it&apos;s a place Debbie can call home. But when a tragic past re-emerges, and Debbie&apos;s bestie disappears--again--in the midst of a spate of attacks on monsters, Debbie fears the worst. What&apos;s killing monsters? Where is it hiding Debbie&apos;s friend? And how is one little, human woman supposed to fight something that can shred a goblin, decimate a vampire and put two large trolls in the hospital? All she knows is that she&apos;s got to try. Her friend&apos;s life depends on it. 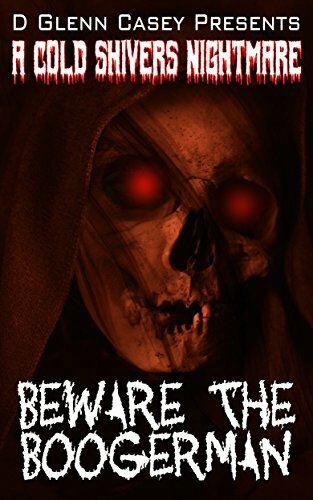 Beware the Boogerman is a horror story for those who have outgrown the Goosebumps series. Ten years ago, a deadly cult sought to gain favor with an ancient demon named Attaroth. They failed miserably, and eventually they all died during an armed raid. All except a ten-year-old girl named Clay. At least, that&apos;s what she always thought. Now Clay&apos;s on the run, terrified to stay in one place for too long. 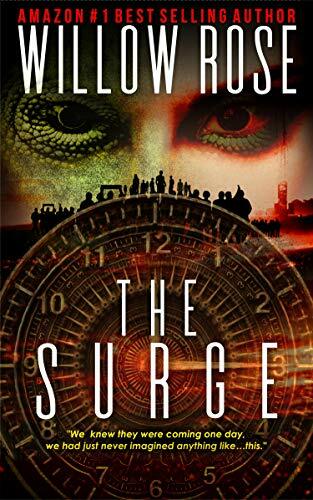 Pursued by the same demon that spurned the cult members, Clay knows that - for some reason - Attaroth sees her as his route into the mortal world. And as dark forces close in all around her, Clay starts to realize that her days of running might soon be over. Attaroth is back, and this time he wants the human body he was promised. 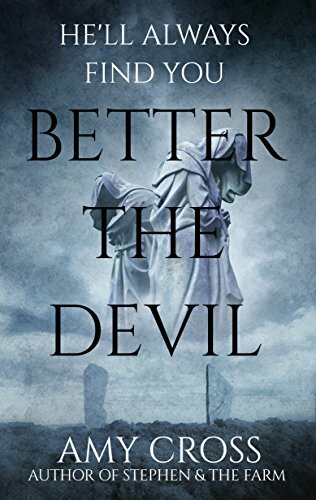 Better the Devil (originally released as The Girl Clay but reissued now in this updated edition) is a horror story about a frightened little girl who was once dragged into a nightmare, and about her attempts several years later to ensure that a terrifying prophecy never comes to pass. Brother Nicholas is tempted by evil forces to read from an ancient book. His fellow monks are the first victims of this awful and irreversible act. Brother Nicholas is taken from the monastery to live in a remote house Briar Park, compelled to live out the rest of his days in tormented solitude. Constantly tortured by the whispering voices, he is instructed to commit a terrible crime. 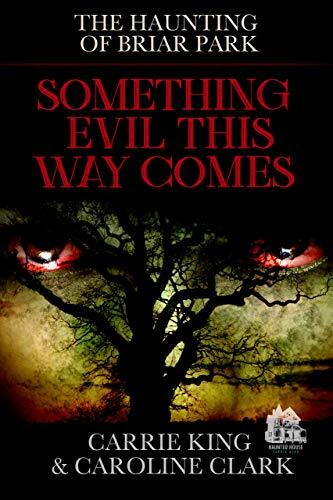 Can anything end the evil hold on the house in Briar Park? How far will the unholy acts reach? And can anything silence the whispering voices? Keep your wits about you and look carefully over your shoulder as you learn the history of the house in Briar Park…. What was that sound? Is that a faint whispering you can hear in the dark of the night?